When the US Interstate System was designed, it had speed in mind. We all know how the Autobahn has areas of no speed limits. After WWII, President Eisenhower had the same thing in mind when he envisioned replicating the same thing in the United States. The primary purpose of the roads was to get from Point A to Point B as quickly as possible in a defense situation, and the roads themselves were designed to easily allow drivers to maintain triple digits for speed. While it seems in most states people have received the memo and often drive much faster than the speed limit, Georgia appears to have something else in mind. 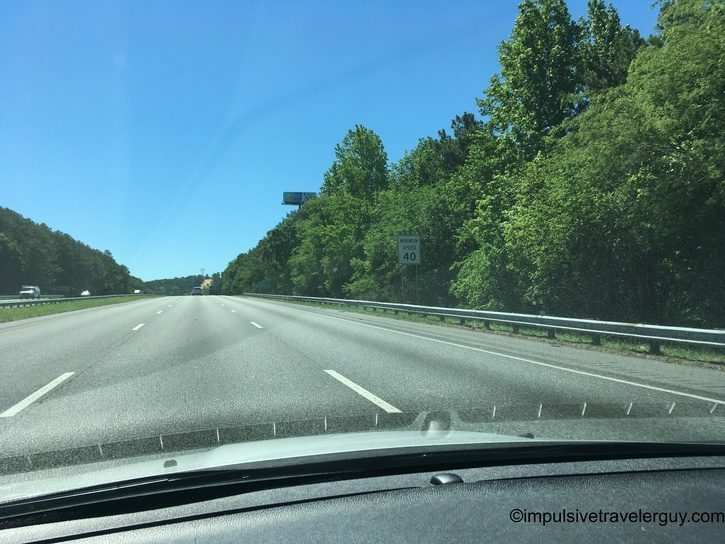 I have driven through the majority of US states and Georgia is one of the only ones that appears to have standalone minimum speed limit signs. 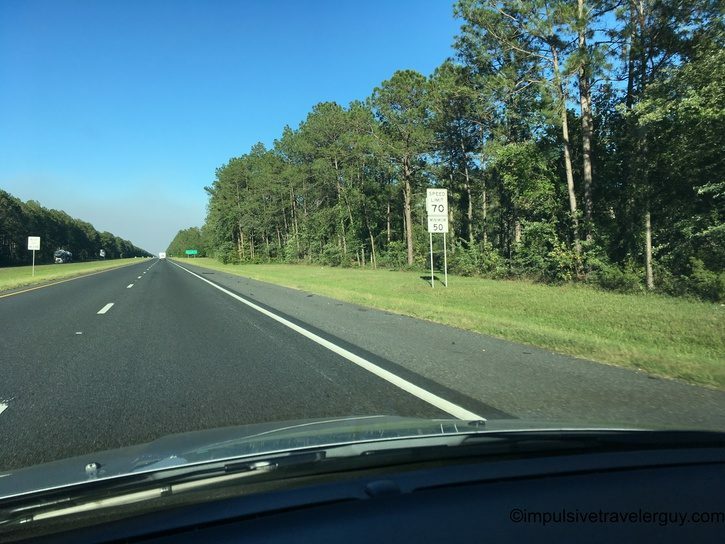 In other states I have seen where there is a speed limit sign accompanied with a minimum speed limit sign under it on the same sign post. Anyways, this is just a weird quirky thing I observed in my travels and wanted to point out. I’m assuming this really only applies to the rural areas where there is a slower, more laid back way of life. I know when I drove through Atlanta you almost needed to add the minimum and maximum speed limit signs together to get the speed that a lot of people were traveling.